Rod Stewart June 2016 in Norwich, Plymouth, Southampton, Cardiff, Hull and more from £65 to £125. 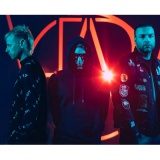 Muse 'Drones' extra Drones gigs added for London (3rd Apr) and Birmingham (2nd Apr). Tickets already selling out for other dates. 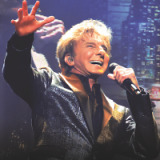 Barry Manilow June 2016 in London, Newcastle and more. Final tour. 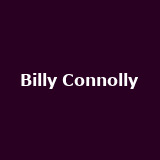 Billy Connolly 'High Horse' January 2016 in London. Hammersmith residency. 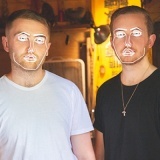 Disclosure from 26th November to 2nd December in London, Glasgow and Manchester. 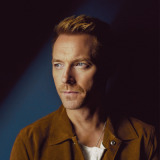 Ronan Keating on 29th November in London. Christmas special. Download June 2016 in Derbyshire. Deposit scheme available. 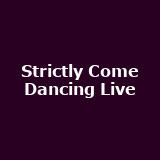 Strictly Come Dancing Live from 22nd January 2016 to 14th February 2016 in London, Birmingham, Sheffield, Leeds, Manchester and more. 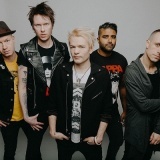 Sum 41 Kerrang Tour in February 2016 in London, Dublin, Cardiff, Birmingham, Glasgow and more. 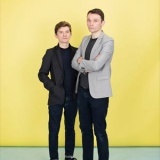 Field Music from 25th February 2016 to 20th March 2016 in London, Newcastle from £10 to £15. More tickets on sale Friday. 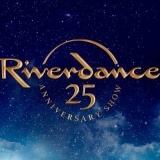 Riverdance from 29th March 2016 to 14th May 2016 in Leicester, Cardiff, Sheffield, Manchester, York and more. Gabrielle Aplin from 28th January 2016 to 20th February 2016 in London, Manchester, Liverpool, Nottingham, Norwich and many more from £16.50 to £18.50. Tickets already available for Glasgow, Manchester, Shoreditch, Bristol etc.. 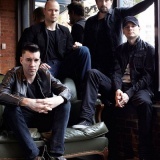 Theory of a Deadman from 27th February 2016 to 5th March 2016 in London, Newcastle from £16.50. 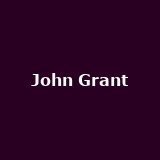 John Grant from 3rd February 2016 to 15th June 2016 in London, Cambridge, Southampton, Leeds, Manchester and more from £20 to £23. Tickets already available for other tour-dates. 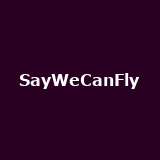 SayWeCanFly February 2016 in London, Brighton, Southampton, Bristol, Manchester and more from £9. 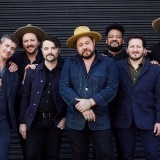 Nathaniel Rateliff from 12th February 2016 to 11th March 2016 in London, Leeds, Nottingham, Brighton, Bristol and more from £13 to £18. Tickets already available for other shows. 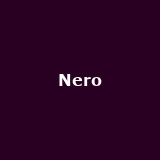 Nero on 28th November in London. Tickets already available for Birmingham, Manchester, Newcastle-upon-Tyne. G4 April 2016 in London, Poole, Ipswich, Croydon, Skegness and many more from £27.50. Tickets already available for Tunbridge Wells, Yeovil, Swansea, Rhyl and more Black Star Riders December in London and Wolverhampton from £24.50 to £27.50. 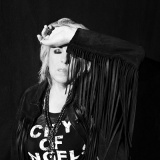 Tickets already available for Dublin, Belfast, Newcastle-upon-Tyne, Glasgow, Bir.... Lucinda Williams January 2016 in London and Dublin. Wardruna on 19th March 2016 with Enslaved in London (who are also playing other London dates the same month) from £26. 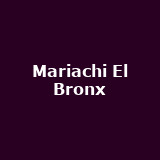 Mariachi El Bronx December in London and Manchester from £15. 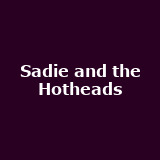 Sadie and the Hotheads on 30th October in London from £20. Tickets already available for Gloucester. 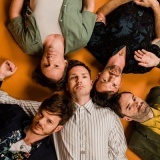 The Feeling One-off London gig announced for 28th October, from £22.50. 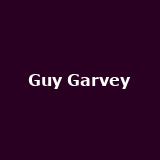 Guy Garvey Birmingham gig added to his December UK tour, from £25. Tickets already available for London, Manchester, Dublin, Glasgow. Daughter November in London, Glasgow and Bristol. The Bronx Back to back shows as The Bronx and Mariachi el Bronx in December in London and Manchester from £15. Alien Ant Farm on 10th January 2016 around the UK from £17.50. InMe support. Some shows on sale now. Kula Shaker February 2016 in London, Glasgow and Manchester from £22 to £24.75. Joanna Newsom Bristol gig added to the autumn UK schedule, playing Colston Hall on 2nd Nov, from £29.50. The Besnard Lakes London and Brighton gigs announced for November. 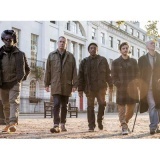 Dreadzone Reading and Cardiff gigs added to their 2016 UK schedule. 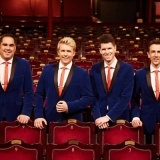 CC Smugglers Brighton, Norwich and York gigs added to their 2016 UK schedule. 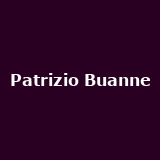 Patrizio Buanne on 12th February 2016 in London. Andy Allo December in London, Manchester and Birmingham from £12 to £15. Marion 'This World and Body' on 5th March 2016 in London from £17. Tickets already available for Manchester. 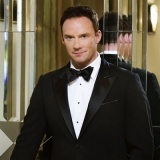 Russell Watson on 15th June 2016 in Wrexham from £37.50. 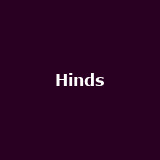 Hinds February 2016 in Cambridge, Nottingham, Manchester, Bristol and Brighton from £9 to £10. More tickets on sale Friday. Tickets already available for Norwich. 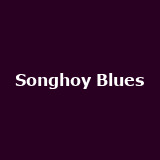 Songhoy Blues on 21st May 2016 in London from £17.50. Tickets already available for Dublin, Glasgow, Leeds, Manchester, Kings Heath, B.... She Makes War December in London and Birmingham from £8 to £9. Tickets already available for Manchester. The Beat from 26th February 2016 to 30th July 2016 in Chester, Newcastle from £17.50 to £21.60. More tickets on sale Thursday. Sylosis October in Reading and Bournemouth from £10. Tickets already available for Wolverton, Bridgend, Glasgow, Manchester, Chester... Anton & Erin 'Just Gotta Dance' February 2016 in Aylesbury, Bristol, Milton Keynes and Woking. More tickets on sale Friday. Tickets already available for Northampton, Guildford, Southampton and lots more. 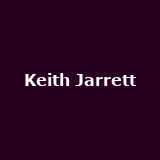 Keith Jarrett on 20th November in London from £75. Rewind South - The 80's Festival August 2016 in Henley. 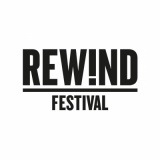 Rewind Festival North August 2016 in Cheshire. 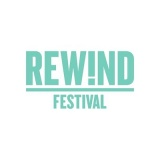 Rewind Scotland - the '80s Festival July 2016 in Perth and Kinross. 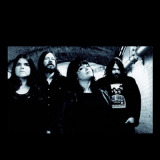 The Magic Numbers '10 Year Anniversary' December in London, Dublin, Limerick, Belfast and Manchester from £16 to £17.50. More tickets on sale Friday. 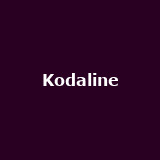 Kodaline on 17th December in London from £20. Tickets already available for other UK and Ireland shows. 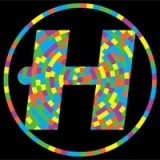 Hospitality on 27th November in London with London Elektricity, Shikari Sound System, Rockwell and more. 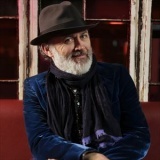 Tommy Tiernan autumnal Irish dates added for County Carlow, Kilkenny, Letterkenny and Donegal. Tickets already available for Leitrim, Westmeath, Brighton, Colchester, Oxford and more. The Pains of Being Pure at Heart with The Pastels on 6th November in London from £12.